Who needs to pay top dollar to a gym membership and trainer if Alexa's around. While Amazon's AI is a smart home expert — she's also stocked with workout drills, apps and even aromatherapy recipes all designed to jumpstart your exercise routines (or lack there of) and get you into shape. All that's needed is an Alexa device like Amazon Echo or Echo Dot, and maybe a bit of space so nothing gets knocked around when you're doing Downward-facing Dog. Looking for an Alexa Skill that personalizes your routines like a personal trainer? My Workouts starts by taking your profile, and then creating custom workouts to fit your goals and fitness level. The skill can time you, play music while you exercise, and give pointers and demos if you don't know how to do a certain exercise. This skill is a winner — it's great to have a workout designed for your fitness level. The 7-Minute Workout skill just has the one workout — and like the name suggests, it's seven minutes long. You can skip the intros by saying "Alexa, Ready," but over time this workout, despite saying they have some science behind it, can get really tedious. The 10-Minute Home Workout skill frustrates some users in the same way that most Alexa skills do — it doesn't always recognize commands. But the skill is fairly new and hopefully developers will work the bugs out of it. One plus? The app does mix up the order of exercise which helps to make them feel less routine. The 5-Minute Plank Workout is an Alexa Skill that uses just that: the simple push-up position in different variations to strengthen many muscle groups. The Skill also lets you play your favorite music through Alexa so you can relax while you hold each position. and divided into Core, Upper, and Lower Body exercises, Fitness Guru will get you sweating. Enjoy having someone push you through your routine? Random Workout plays motivational phrases with your workout instructions. And My Gym Angel will keep you on track with a motivational quote. Personal Trainer: Home Workout, has different programs you can filter on their site and then use through Alexa. Workout Roulette, instructs you to do one of eight standard exercises — you never know which one you'll get. And for those enamored with the CrossFit or Bootcamp style workouts, try Quick Workout. 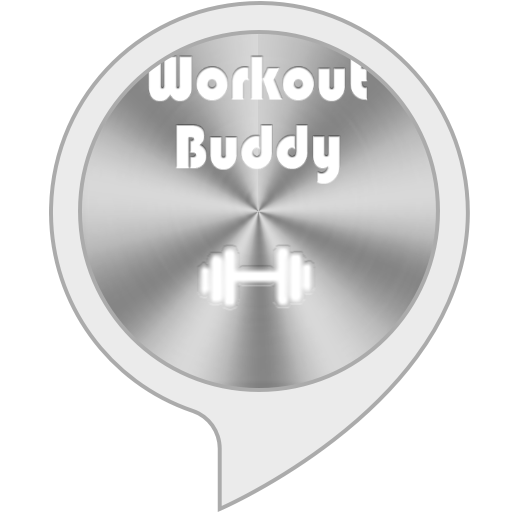 For those looking for just a Workout Buddy, there appear to be three different Alexa Skills — all with the same name — and each Workout Buddy seems to work slightly differently. Many of the fitness skills will work in tandem with a program on your phone, but Fitbit also has an Alexa Skill to work with the Fitbit activity tracker that you wear, although it does not support multiple Fitbits. Try Stepper for Fitbit if you're in a fitness group. CareRinger Step Up Companion can also help motivate everyone by keeping stats for each member of a group. 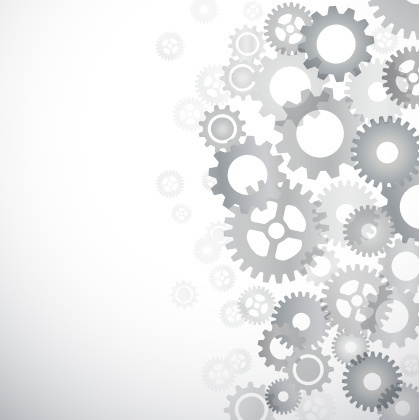 For those who like to keep tabs on weight loss goals, Weight Bot will track your status. For suggestions, Weight Loss Tips will give you ideas for activities to help keep you on track. For a full-featured skill, check out Weight Loss Wizard which tracks measurements (as you gain muscle tone), calories, goals, and fitness stats. 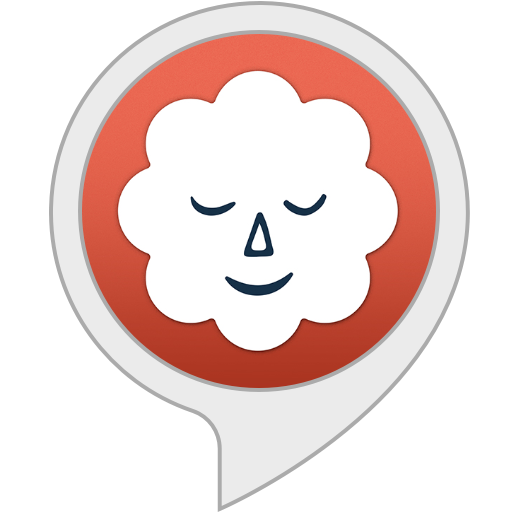 Stop Breathe, & Think is well-liked, but some people have reported trouble opening the Alexa Skill, while others say it's the best Alexa skill they've found. Guided Meditation offers three to eight minute meditations, and Meditation Timer, gives you everything from the gongs and soundscapes to make you feel like you're in the yoga studio. Already a popular mobile app, Meditation Studio now has an Alexa Skill too. In the yoga realm, Yoga Trainer has three experience levels — great for beginners and for those who are already working on their head stands. Easy Yoga by Life Bot is broken into a 10 to 15 minute yoga practice session and, so far, is audio-only. For a 10-, 20-, 30-, or 60-minute yoga workout, try Yoga Studio. If you just want to relax to a yogi-guided meditation, Yoga Nidra, which means yogic sleep, features a 20-minute power nap. To accompany your meditation or yoga, you might want to try some scents to enhance the experience. 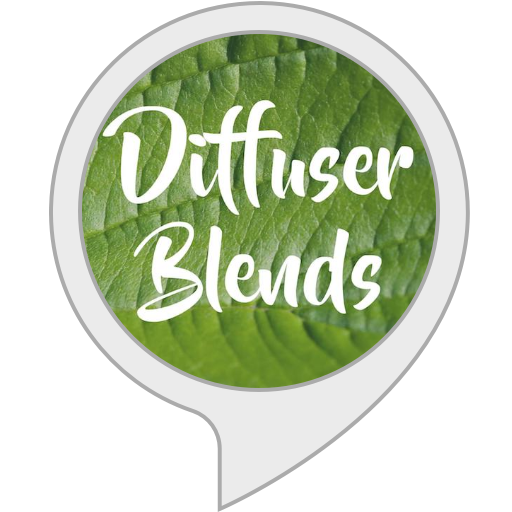 For those who like to use aromatherapy, Diffuser Blends works with its own account, pushing different recipes based on oils you may already have in your house. A more basic recipe skill is Aromatherapy, which shows you how to make blends at home from what you have on hand. Whether you choose a hard but short workout or a relaxing meditation session, Alexa can be a workout friend — no equipment required —except for your Echo or other Amazon device. 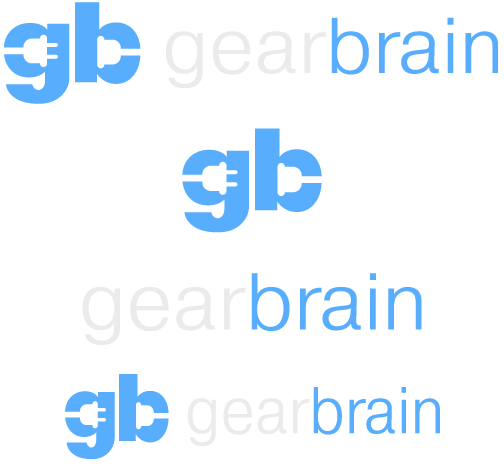 Don't forget to visit GearBrain's What Works with Amazon Alexa to see the connected devices that work with Amazon Echo and Alexa enabled devices.